Anberlin will be hitting the road with their Reunion tour across America. 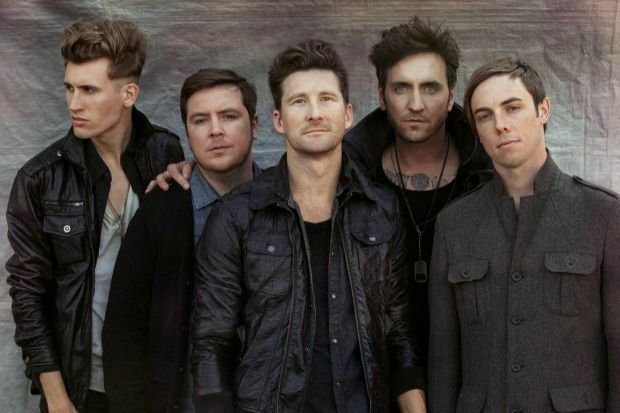 Anberlin will kick-off this 22-city concert tour on June 10th at House Of Blues – Dallas, TX. Anberlin will be performing across major U.S. venues – including shows in cities like San Antonio, Phoenix, San Diego, Seattle, Salt Lake City, Kansas City, Chicago, Detroit, Boston, New York, Silver Spring, and many more. Anberlin will wrap-up this summer concert tour with final show at Buckhead Theatre – Atlanta, GA on July 14th. Tickets are available for sale at Ticket Hub.